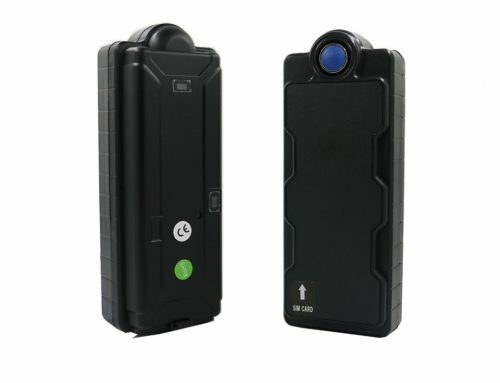 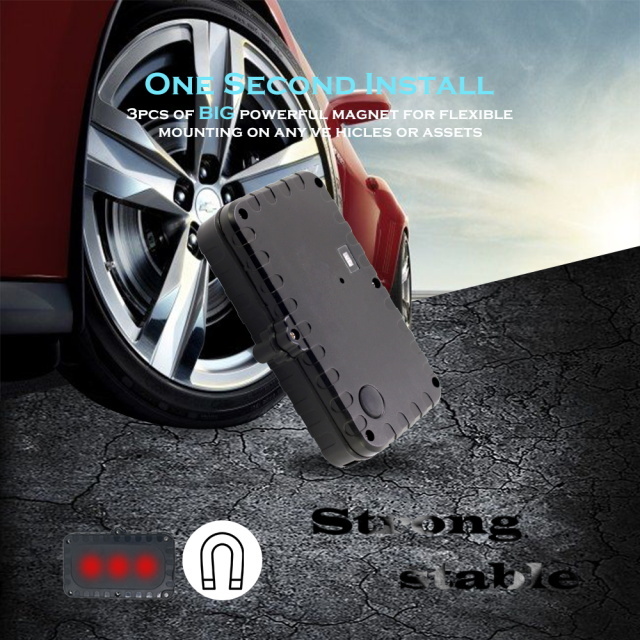 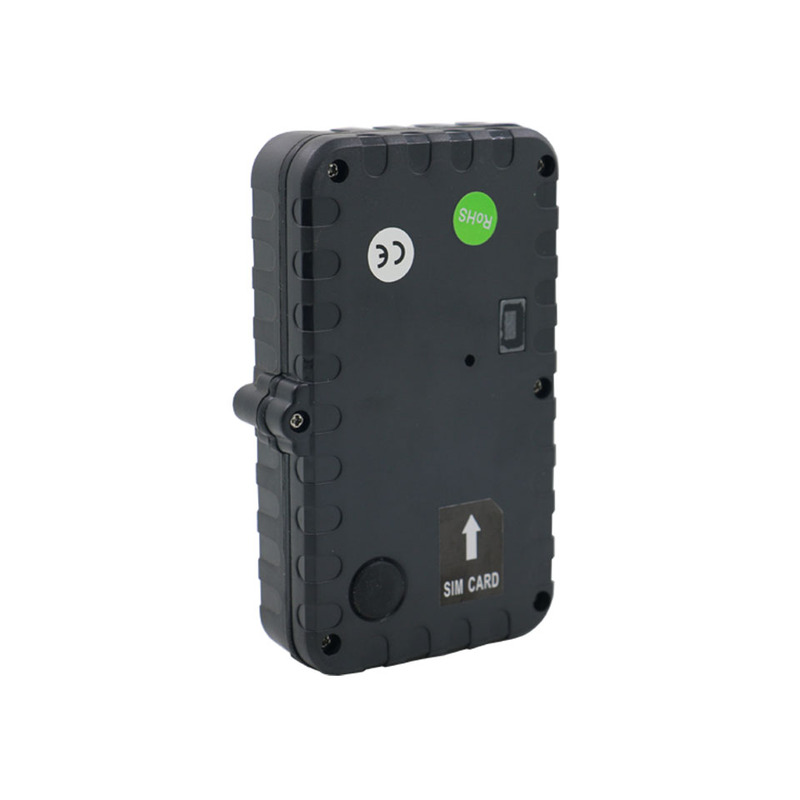 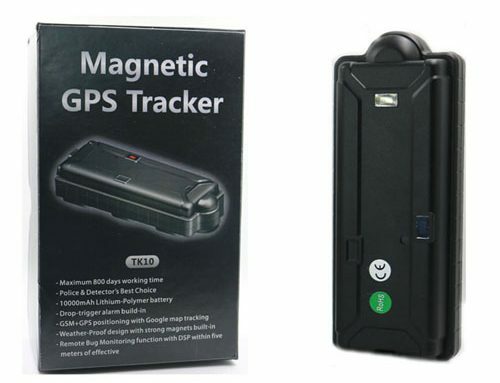 T12se is one of vjoycar most popular portable gps tracker for asset. 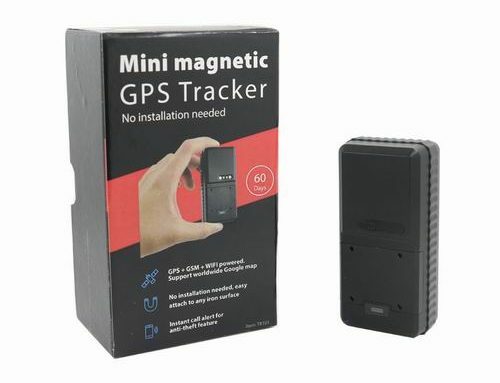 waterproof – 2200mAh rechargeable battery – powerful magnet – vibration/motion sensor alert – geo fence – over speed alert – IPX7 waterproof level – industry design, open protocol – free tracking platform include APP, no monthly or yearly fees, no contract. 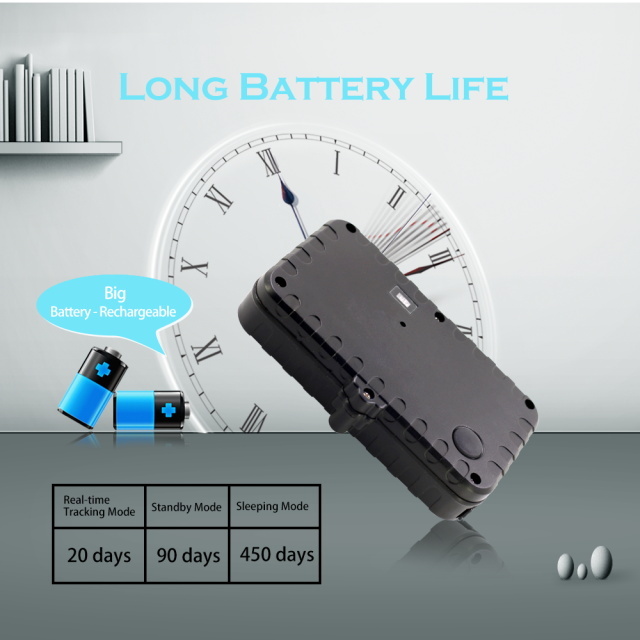 1.Widely application: assets, container, train cargo, live stock tracking, boat, motorcycle, private car, e-bike, luggage, human…. 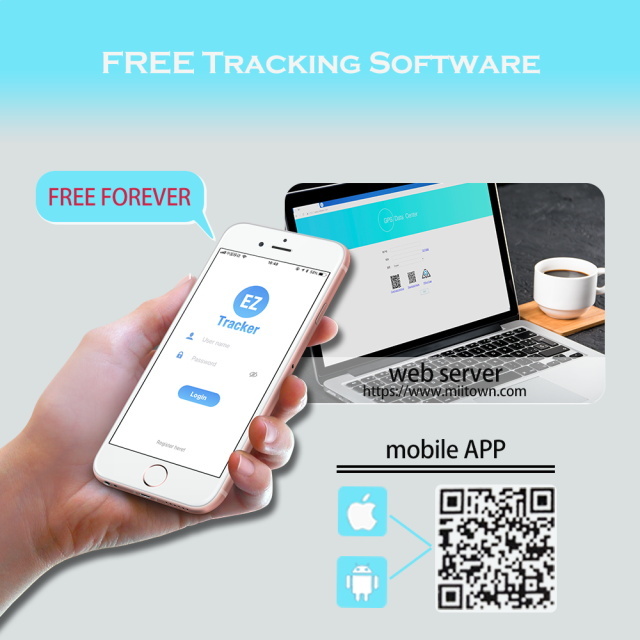 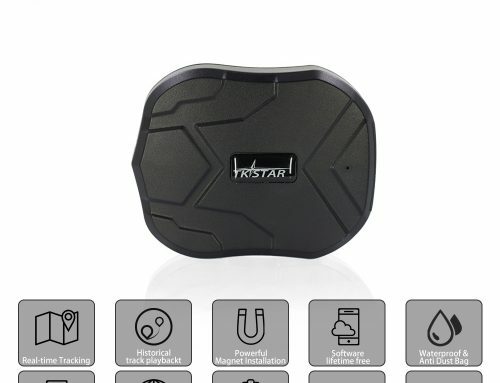 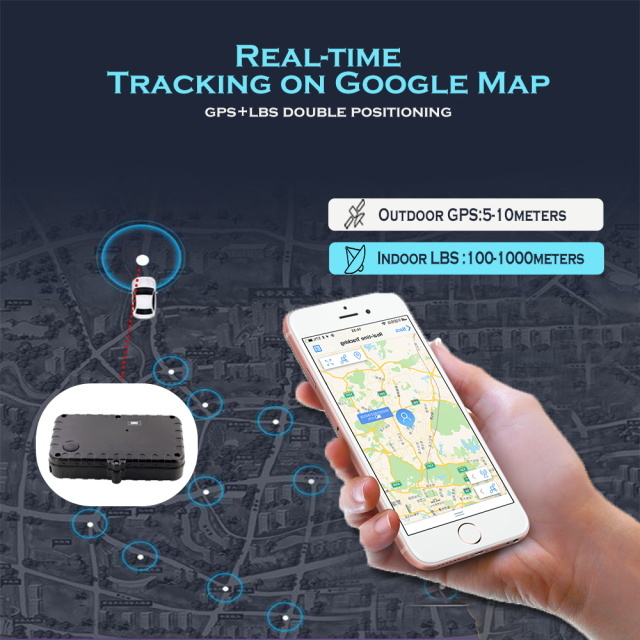 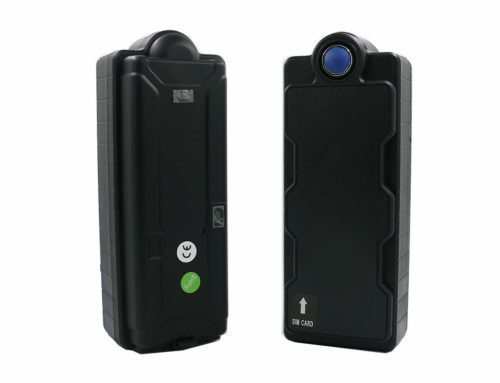 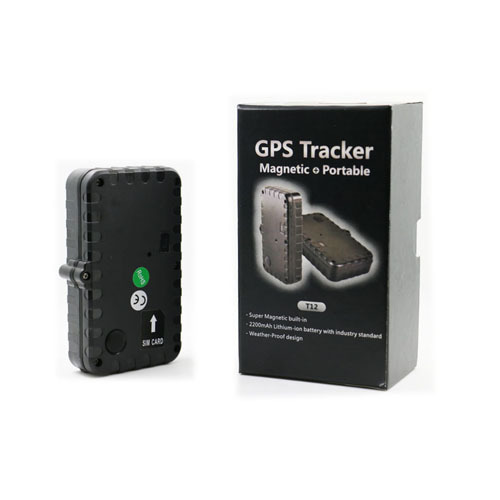 10.Industry quality standard, China best quality GPS tracking device. 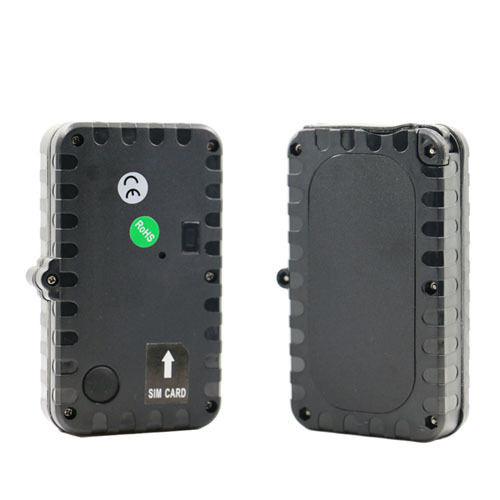 Could return the order without reasons.